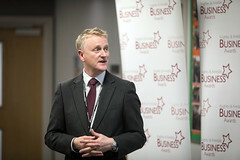 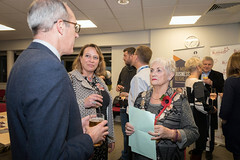 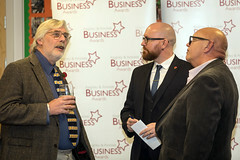 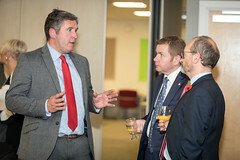 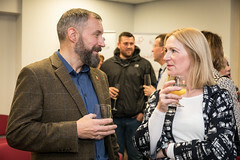 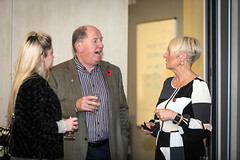 Keighley & Airedale Business Awards held a launch for the 2018 awards, generously hosted by Keighley College on November 6th. 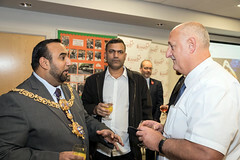 The launch was the unveiling of the spread of the awards for 2018. 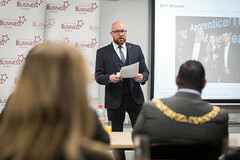 The headline sponsor for the event will be Keighley Business Club, which is backed by KeighleyBid. 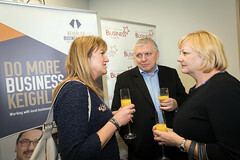 Harry Gration encouraged businesses to put themselves forward and demonstrate, once again, the variety and enterprise active locally. 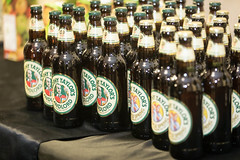 Many of the sponsorship opportunities have been filled, but there are still some openings for this high profile event. 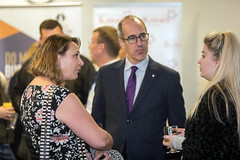 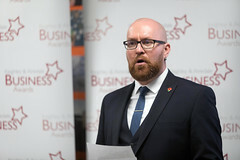 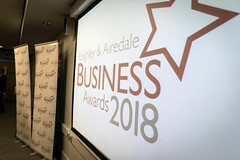 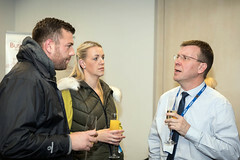 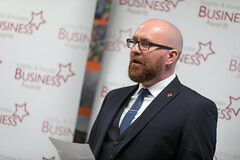 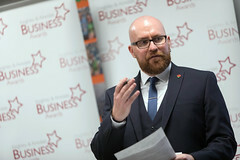 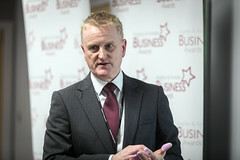 This year’s entry categories were also announced, and so businesses across Airedale can start to think about making their case and showcasing their achievements. 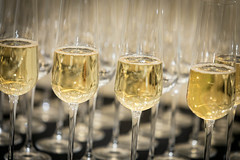 Entry is free, and the form is simple. 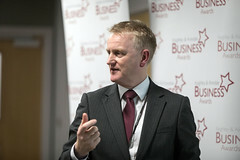 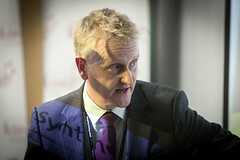 Capturing business success and broadcasting it, is the crucial part.